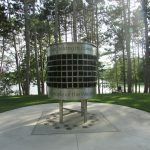 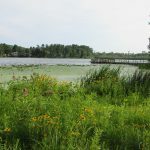 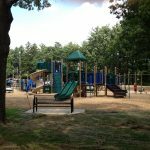 Description: South Park is one of our most developed parks located between Mirror & Shadow Lakes at the south end of Main Street. 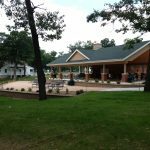 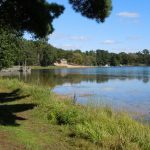 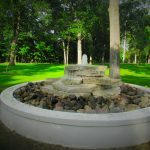 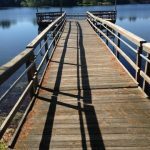 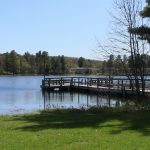 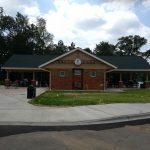 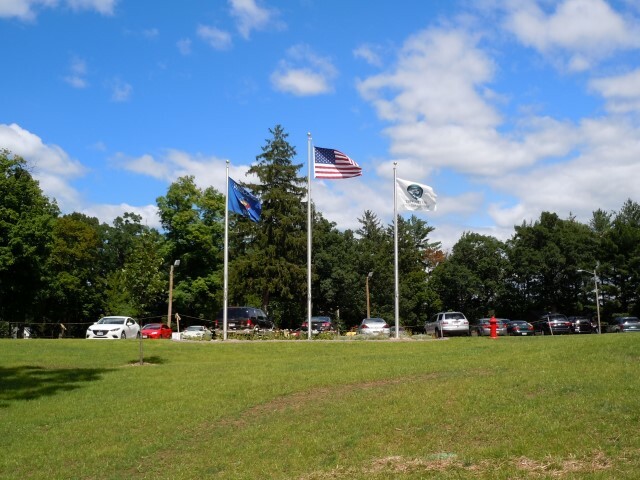 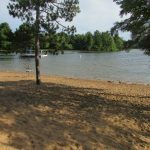 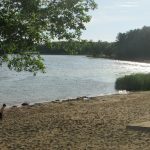 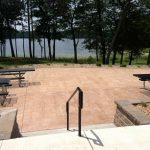 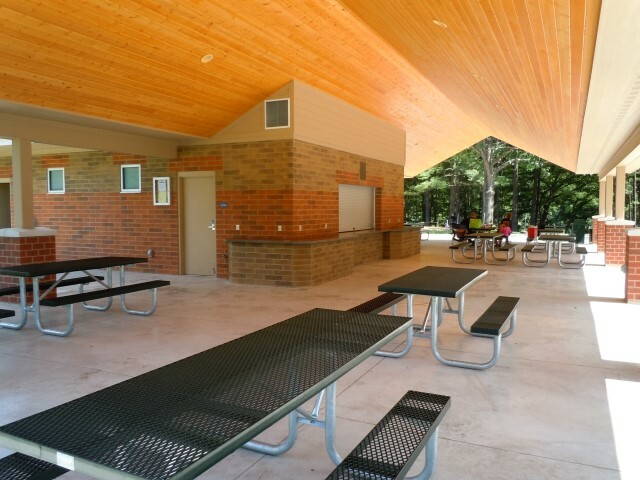 South Park (Upper) offers our largest shelter, grilling areas, restrooms, electric, water, playground equipment, picnic area, flower beds, sand beach area with supervised swimming, bathhouse, diving dock and kiddie dock. 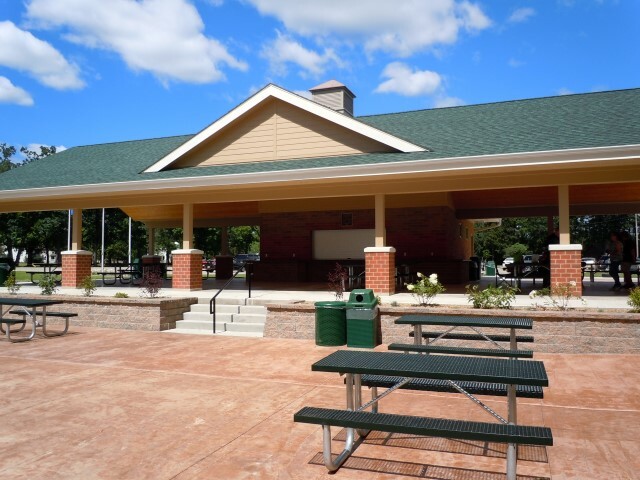 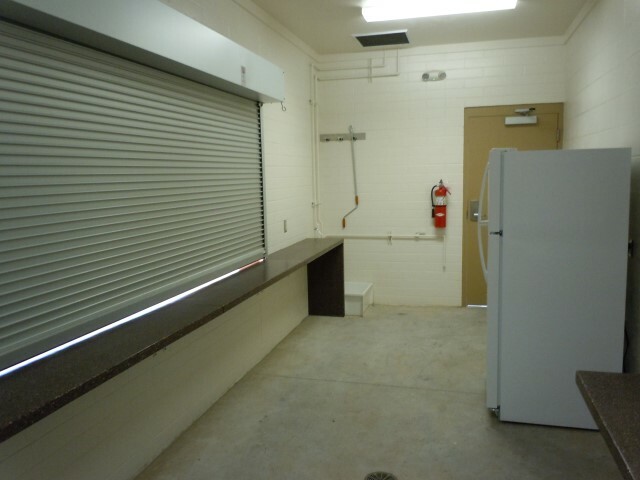 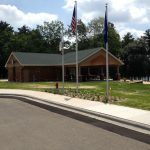 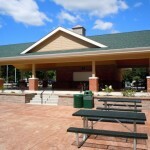 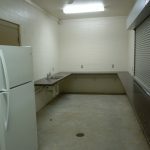 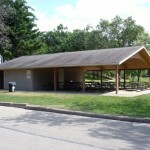 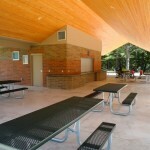 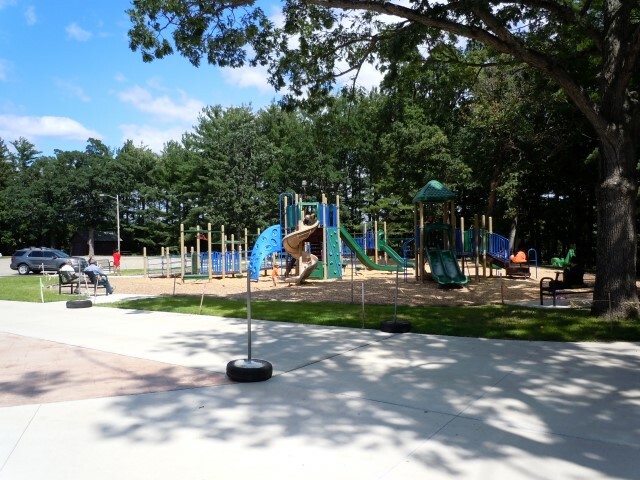 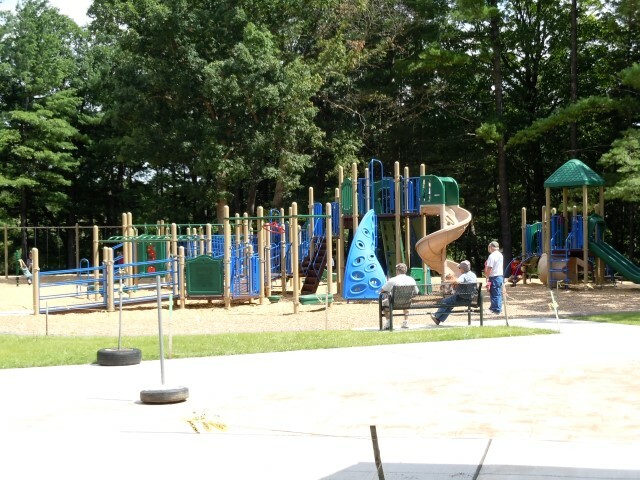 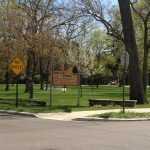 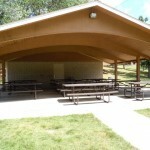 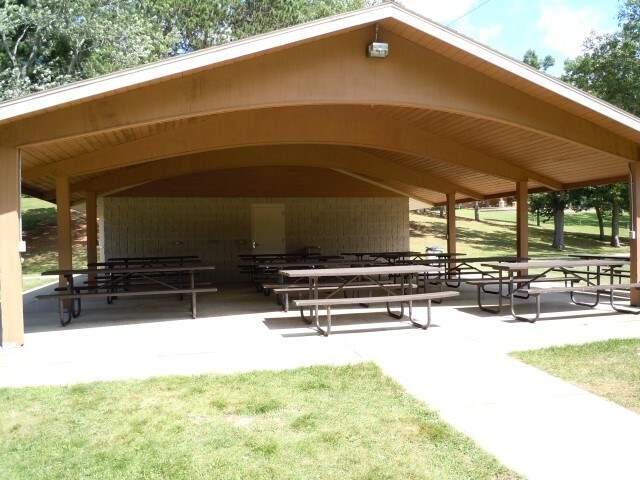 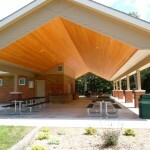 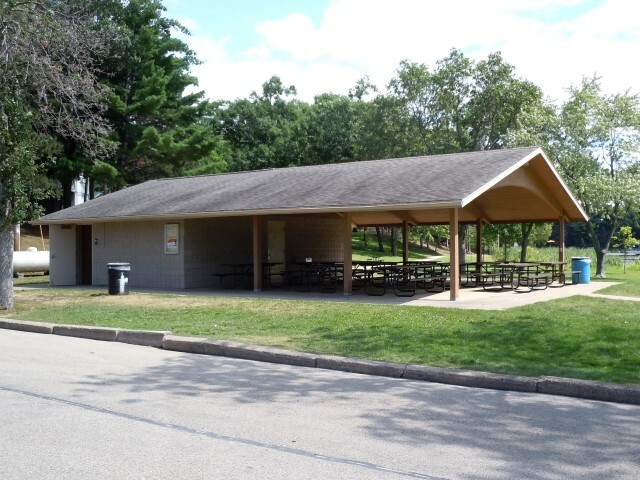 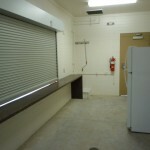 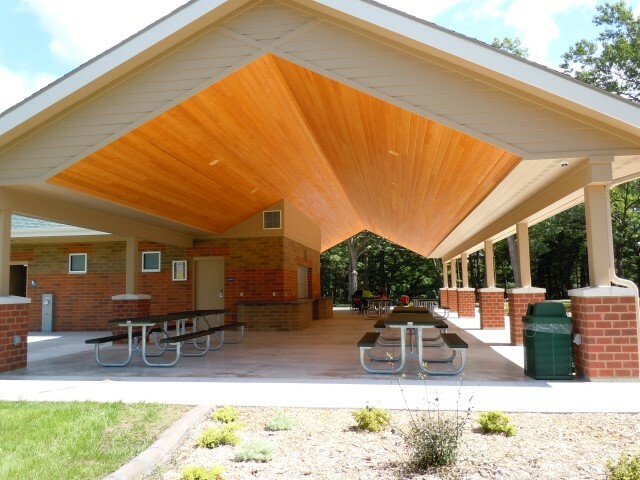 South Park (Lower) offers a small shelter house, electric, playground equipment, grills and picnic area.